Destination weddings have gained popularity over the years, and we have also been receiving a lot more enquiries from couples who are keen to hold their weddings in Japan in the recent years. Considering that destination weddings are in line with Eternal Emotion’s core concept and value of creating special moments for couples and their guests, we will officially be extending this service for all couples who are keen to do so. 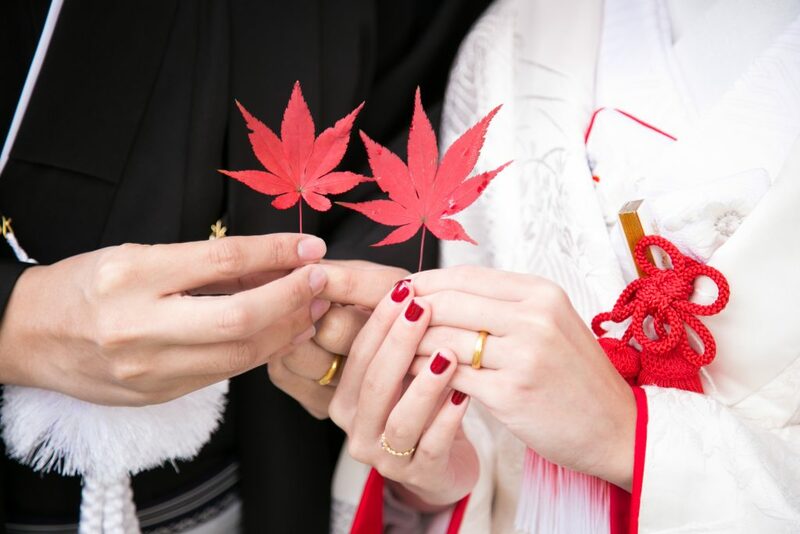 Through this Destination Wedding service in Japan, we hope to create more memorable experiences for our couples and opportunities for couples to experience the genuine Japanese hospitality and authentic cultural experiences. We strive to introduce more local, less commercialized and less known experiences for couples and make these experiences more accessible. Available nationwide within Japan, we will still be focused on crafting event experiences, wedding ceremonies customized to match each couple’s individuality and unique needs. We are excited to share more of what Japan has got to offer! Find out more here and you can reach out to us here. Please feel free to let us know if you have any special requests!